There are some great movies coming out over the holidays, which also means popcorn and soda, but you may be shocked to find how many calories you&apos;re consuming. Friendseat.com has created an infographic that spells out the calories that you&apos;re pumping into your body. A large popcorn has 1500 calories, which is like eating three Big Macs from McDonald&apos;s.
When you pay $4.75 for that large popcorn, keep in mind it only cost the theater about 15 cents to make. 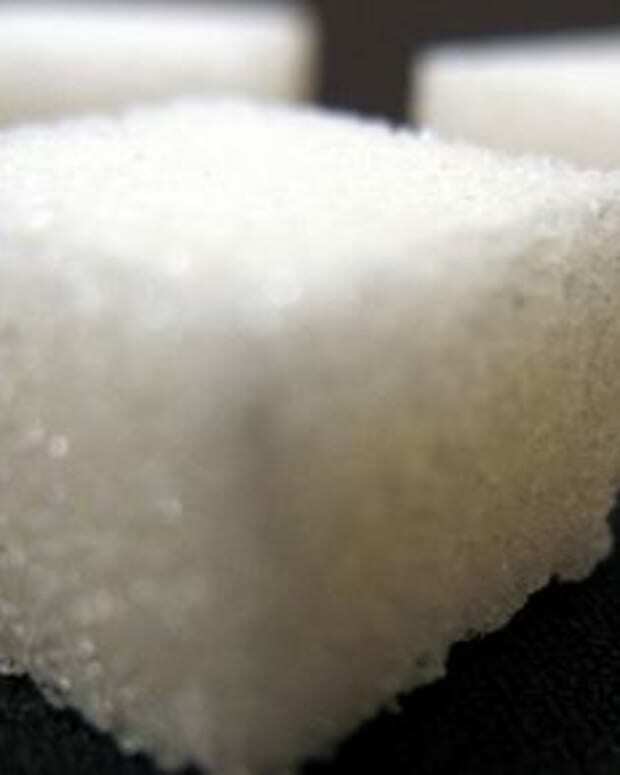 A large soda has the equivalent of 33 teaspoons of sugar, which is equal to eating 25 Oreo cookies. Angelina Jolie Survives on 600 Calories a Day? 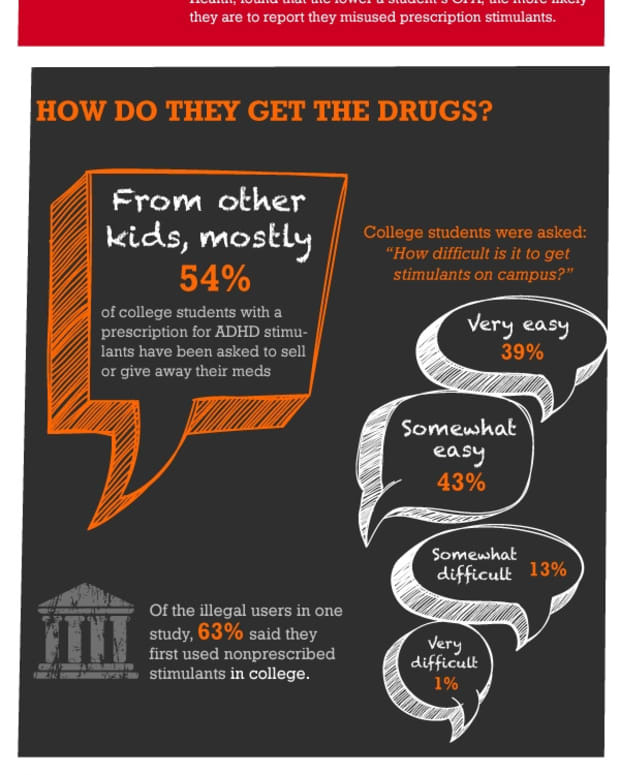 Infographic: Are Prescription Drugs Taking Over the Classroom?